Since its founding (as UberCab) in 2009 in San Francisco, Uber has become more than just a success, it has become a household name with operations across hundreds of cities in dozens of countries and a subsequent valuation of $18.2 billion. Uber is so powerful, with its massive profits and army of lobbyists and former White House staffers, that it can bulldoze into a place where it is explicitly illegal and start operating there regardless. Some say Uber’s Top Car status has led to some bad behavior, like recently floating the idea of using the personal information of a female tech journalist to destroy her because she dared to criticize them. 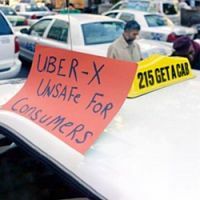 However, Uber has not only never seemed to give a damn about the informational or physical well-being of its users, but it is often openly antagonistic towards them. In January 2014, Syed Muzaffer, who drove for Uber, killed a 6 year old girl in San Francisco. Uber claimed Muzaffer was not technically logged onto the Uber app at the time of the accident, meaning they weren’t responsible for it. 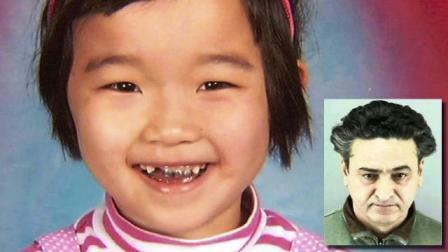 Nevertheless, the family of the little girl sued the company for wrongful death. “The companies did not cause this tragic accident,” Uber’s attorneys said in response.